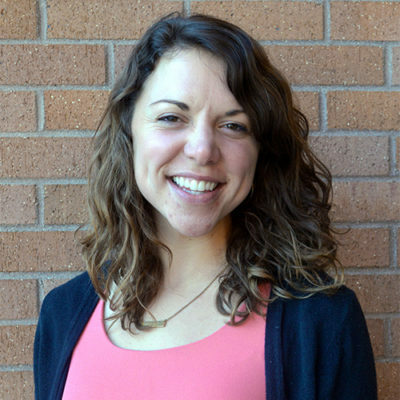 Lauren Bonney has joined the municipal engineering staff in the Fort Collins, Colorado, office. She brings a natural drive to lead and to provide quality service with a focus on safety. Bonney will perform design work relating to stormwater, wastewater, water transmission and distribution, pumping systems, and other utilities. She will also support river and dam projects. Bonney has experience in sustainable design, pavement design, structural steel design, and groundwater/contamination transport. Her previous experience includes water, wastewater, and site grading design, and she has a background in construction management and international projects. Bonney holds a bachelor’s degree in civil engineering from Clemson University. She is skilled in AutoCAD, Civil 3D, Bluebeam Revu, Plangrid, and Modflow.